Nurtured by the clouds and cool mist of spring, Jade Cloud is a lively, delicious everyday Chinese green tea that tastes of toasted chestnut and bluegrass. 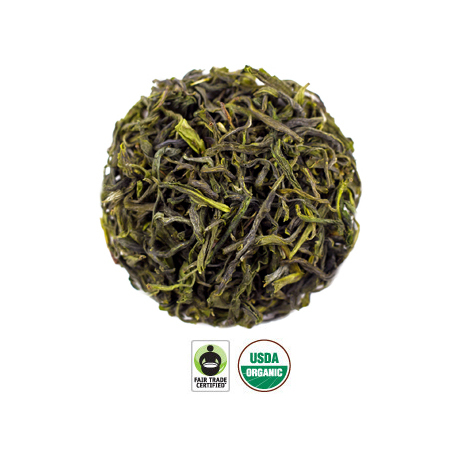 This bright, fresh green tea is grown in the pristine high-mountain climate of Hubei. We encourage you to experiment with the quantity of tealeaves and the length of the infusion time to find your desired brew strength. Varying the water temperature isn’t recommended, as water that is too hot will over-extract the bitter components of tea, while water that is too cool might not fully draw out the aromas and flavors of tea. Jade Cloud is a lively green tea created over a decade ago in collaboration with artisans at the Xuan En Organic Yisheng Tea Cooperative in the remote mountains of Hubei province. Three different styles of green tea (steamed, oven-baked and roasted) are combined to make a deliciously smooth everyday green tea inspired by the classic Chinese green tea known as Wulu. 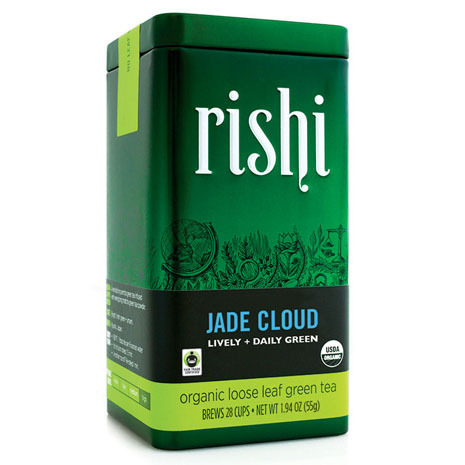 Jade Cloud is grown from hardy tea cultivars like Long Jing #43 and Hubei E-Cha #10, and is harvested entirely by hand from the middle to the end of April according to “two leaves and a bud” plucking standard. Savory notes from steamed tea leaves are expertly balanced with the toasted chestnut flavor and flowery aromas of baked and roasted lots. 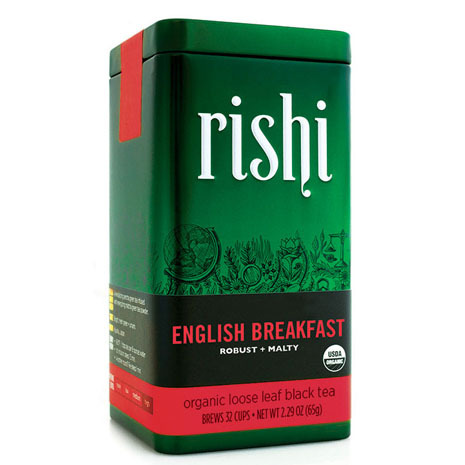 Thanks to our friends at Rishi Tea for helping us tell the story of the Xuan En Organic Yisheng Tea Cooperative. 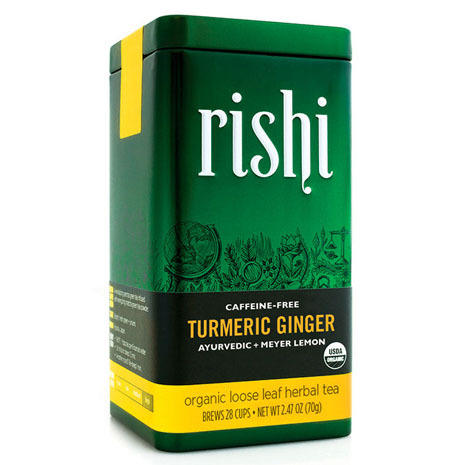 You may also enjoy our other delicious tea offerings.